We just had an amazing “postcard” perfect evening here at the farm. Kola Johnson was the official judge for our Johnstown Great Pumpkin Contest. 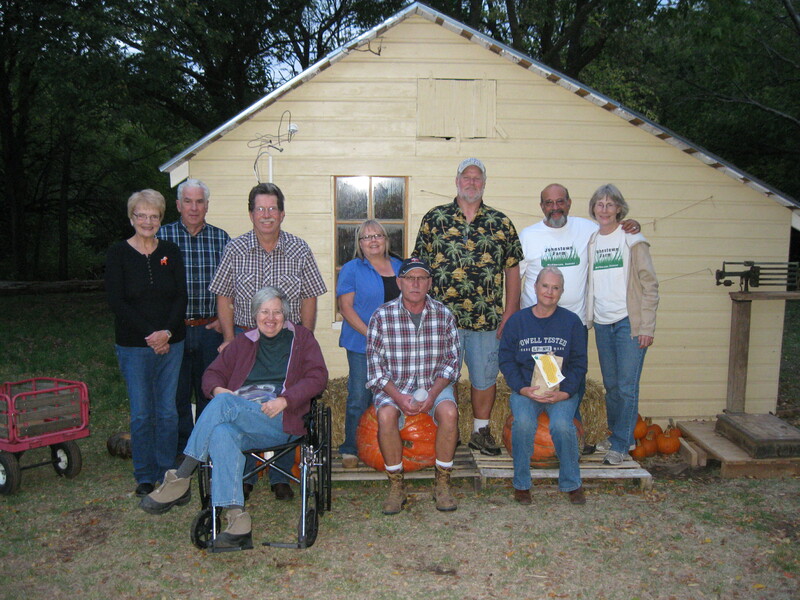 The entries were weighed and measured. 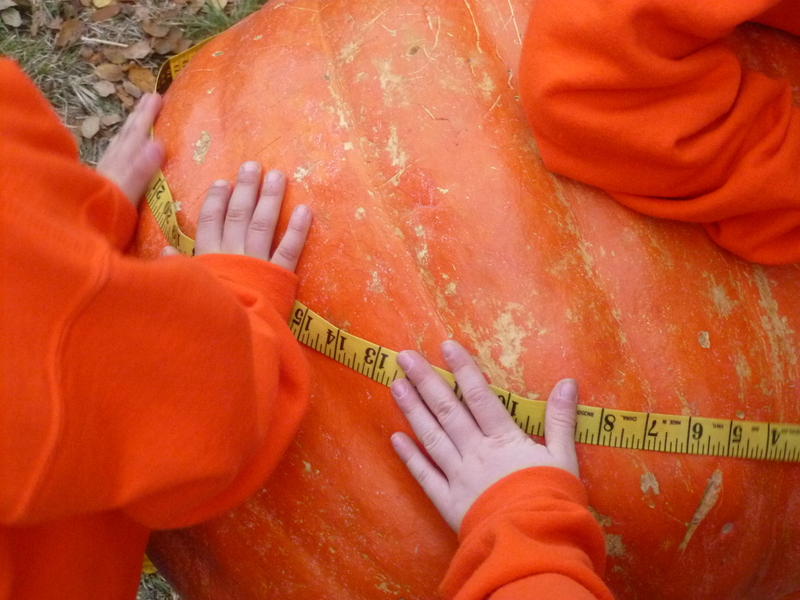 The biggest pumpkin has a circumference of 6 1/2 feet and weighed 122 pounds! 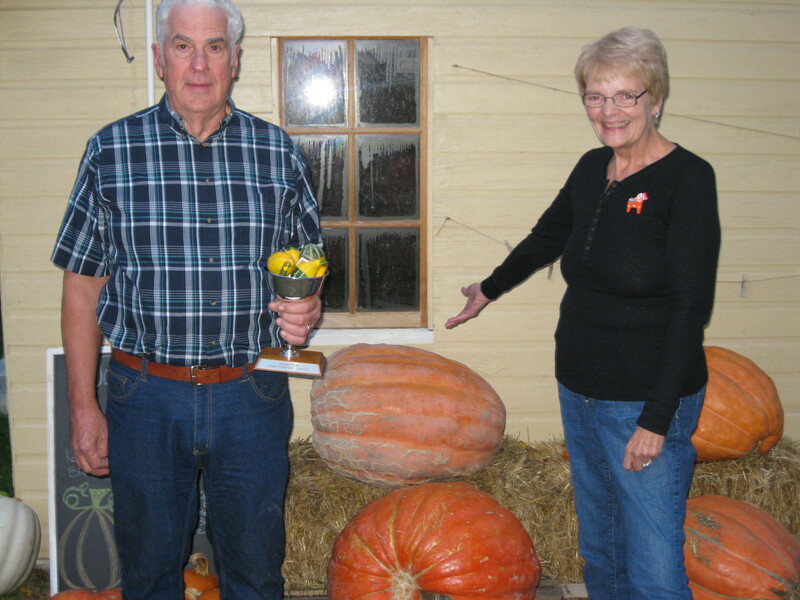 Ken and Diane Cummings grew that giant. 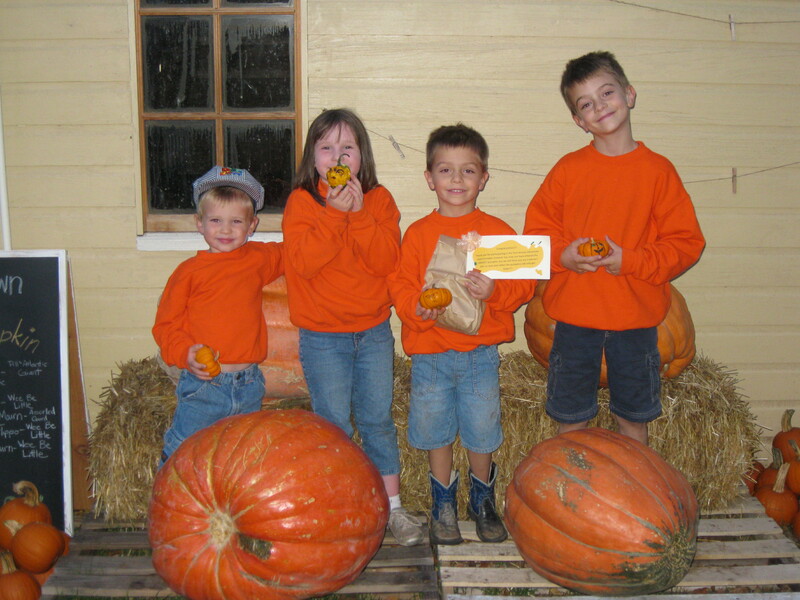 Other entries were by Billy Berg, Zeke Flippo, Judah Flippo, Charis Mourn, and Benjamin Mourn. We all decided that was excellent for a drought year. Kola had prizes ready for all the entries. We had a chili feed complete with stories from the Johnstown glory days. Leland Nelson brought his guitar out and sang some good old songs as the sun went down. This was a great night to create new traditions and memories while learning about the traditions and memories of the past.